The Trump International Sonesta Condo Hotel's distinction as a Donald Trump building already gives it higher degree of allure and importance. 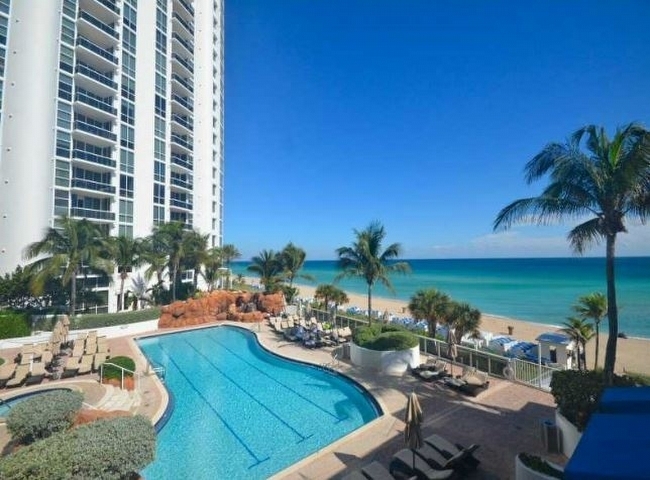 As such, you can expect to find nothing less than an incredible waterfront building positioned right on the sands of Sunny Isles Beach. Whether you're going to live there or lodge there, the Trump International Sonesta Condo Hotel lets you do it in the utmost of style. 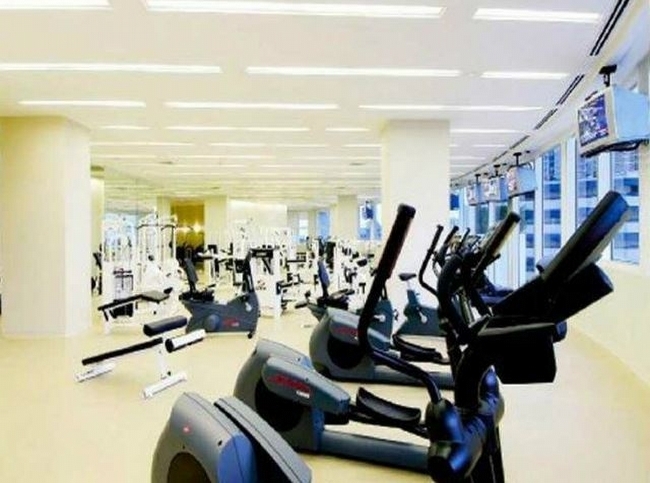 There's no question amenities are aplenty at Trump International Sonesta Condo Hotel. 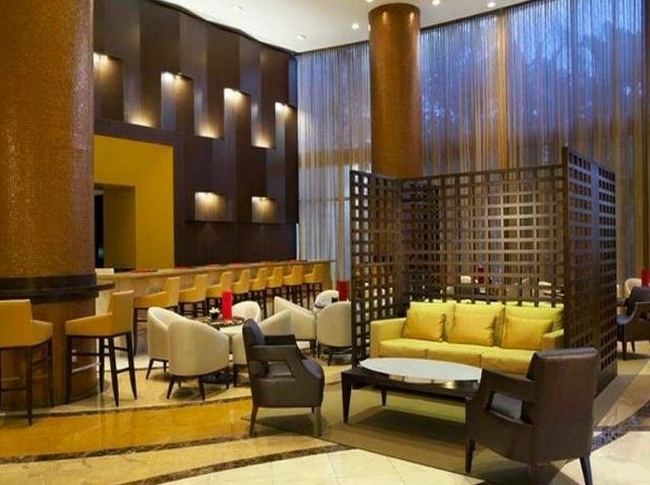 Some of the highlights include the famed and acclaimed Neomi’s Grill restaurant, a business center with meeting rooms, illuminated tennis courts and game room, kids programs, an all inclusive fitness center and tons more. Explore the Trump International Sonesta Condo Hotel residences and you’ll come across huge terraces, gorgeous kitchens, a mini bar and more. 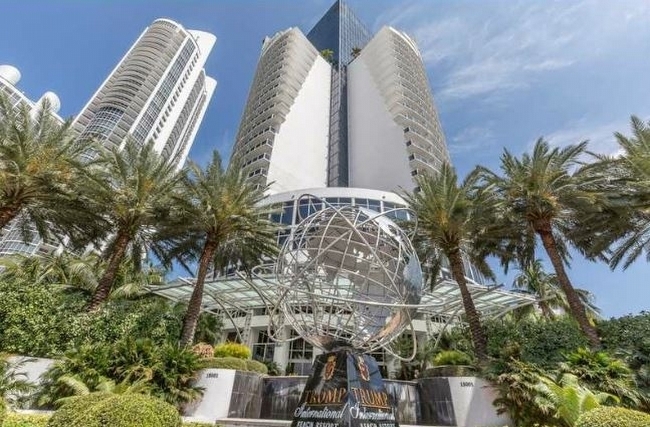 Flexibility is just one of the many qualities that make Trump International Sonesta Condo Hotel a standout. 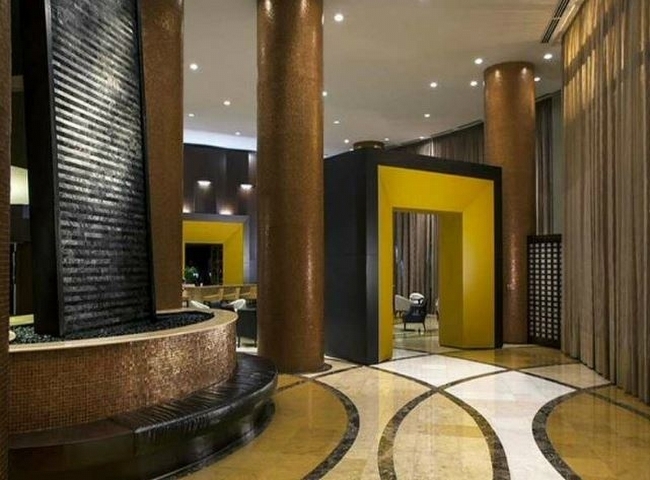 The Trump International Sonesta Condo Hotel condo experience is enhanced tremendously by the city Trump International Sonesta Condo Hotel calls home. 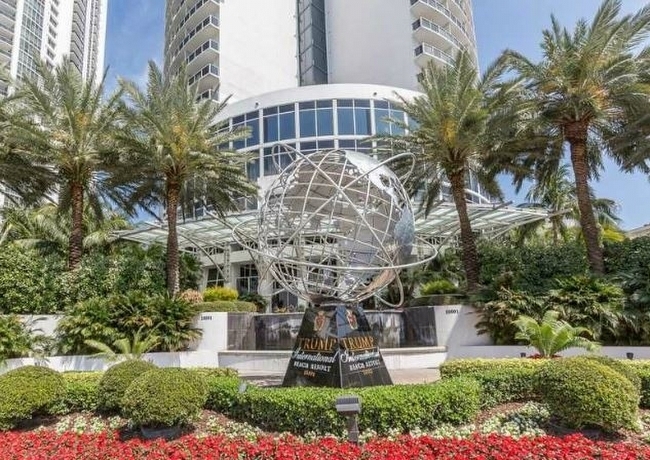 As a Trump International Sonesta Condo Hotel and Sunny Isles Beach resident, everything is literally moments away from Trump International Sonesta Condo Hotel. 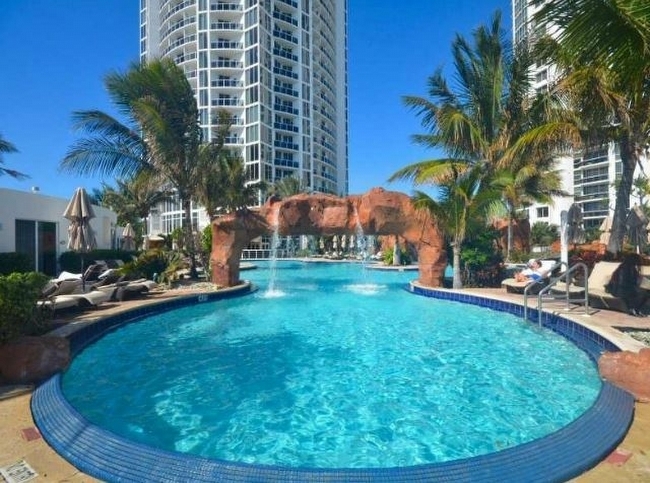 That means Aventura and Miami Beach can be reached within minutes from Trump International Sonesta Condo Hotel to the north and south or you could just walk from Trump International Sonesta Condo Hotel to the actual beachfront itself and much more! Collectively, there's little reason not to choose Trump International Sonesta Condo Hotel. Dine in luxury at our full-service restaurant, Neomi's Grill. Located on the second floor the gourmet kitchen also provides room service delivery. Separate men and women's locker rooms complete with saunas and steam rooms massage and treatment rooms.